The CHI Nano Silver Digital Flat Iron use Nano Technology that eliminates bacteria on the appliance, creating a germ-free environment every time you use it. 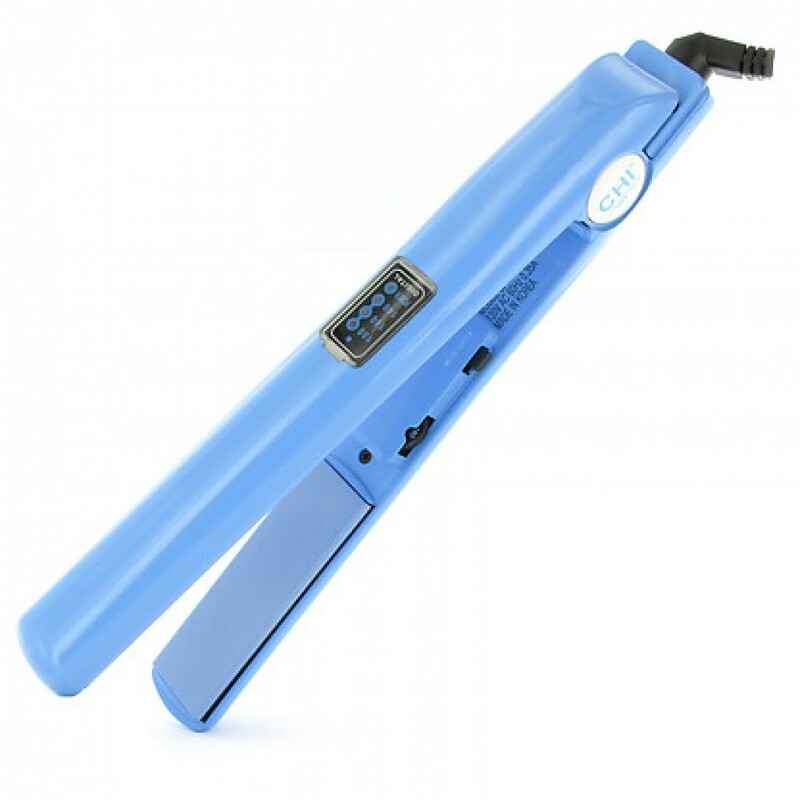 Features flash heating, far infrared heat and curved plates for creating straight styles, flips and curls. The 1" plate width is perfect for all hair lengths and types.